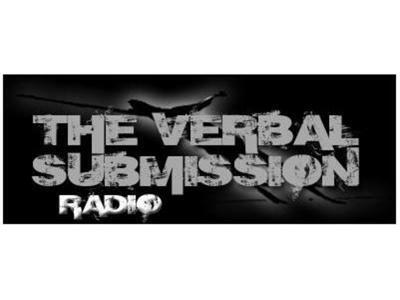 Join us for our 89th episode of The Verbal Submission on Sunday, June 10th, 2012 as hosts Brian Hemminger, Ben Thapa and Gerry Rodriguez discuss the latest happenings in the world of mixed martial arts. We'll be talking this past weekend's UFC on FX 3 event as well as the huge boxing controversy surrounding Manny Pacquiao and Timothy Bradley from last night. Our special guest for the evening will be UFC on FX 3 "Fight of the Night" winner Eddie Wineland, who scores a second round knockout over Scott Jorgensen.